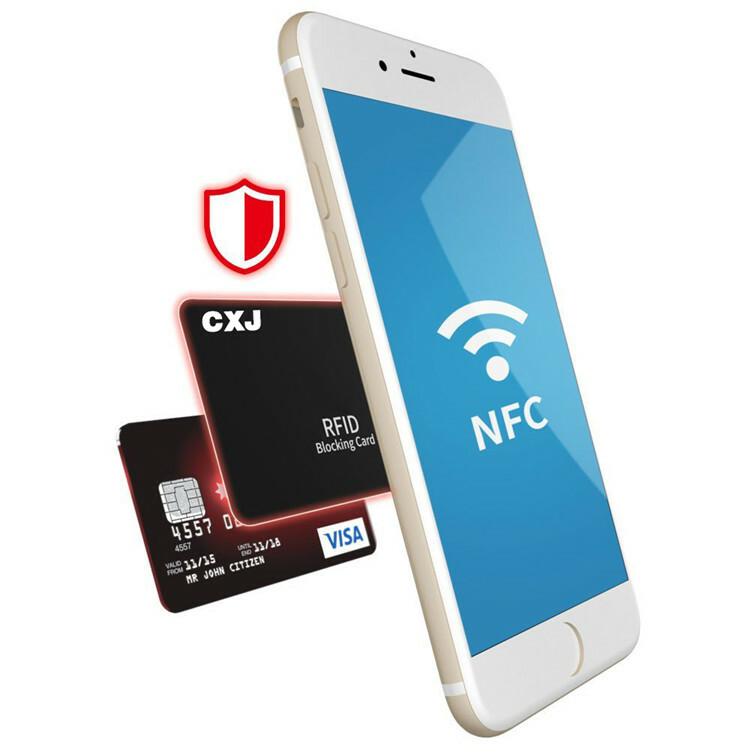 CXJ RFID blocker with the technological development of intelligent new era, the hacker can steal your information easily. 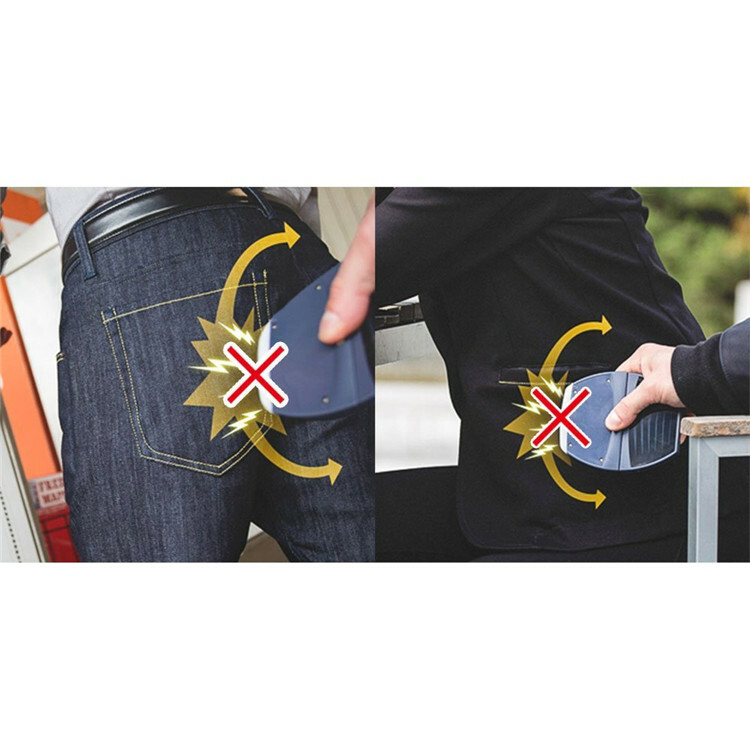 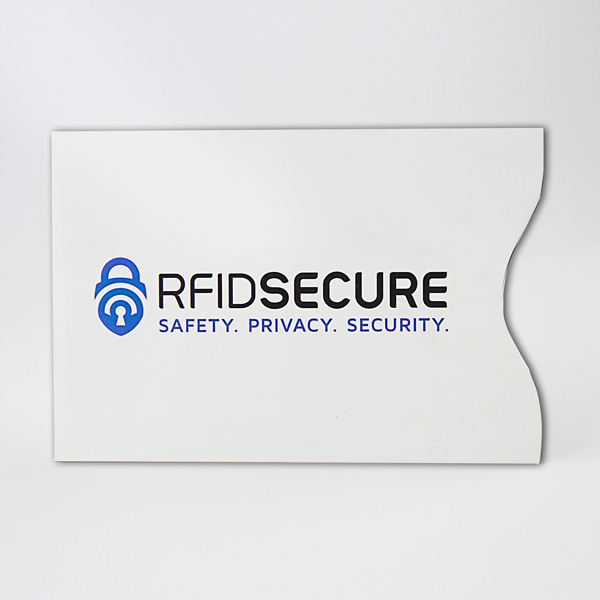 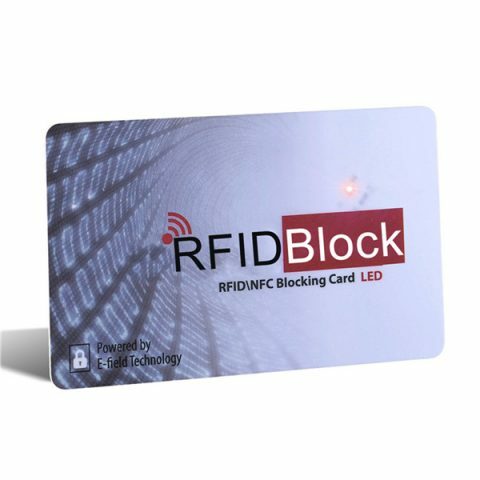 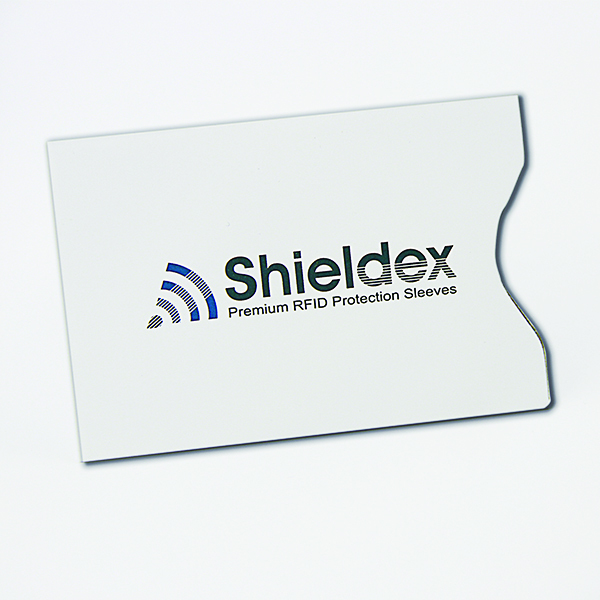 RFID blocking products which can protect your privacy and money are very necessary for you. 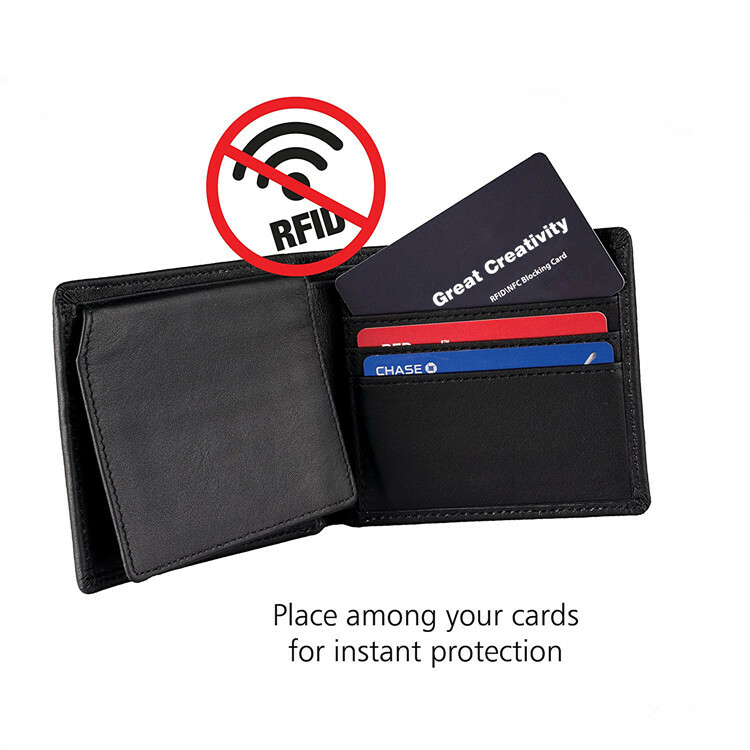 Chuangxinjia rfid blocking card protects credit & debit cards from hackers & identity thieves by making your information invisible to criminals using our E-Field Technology.